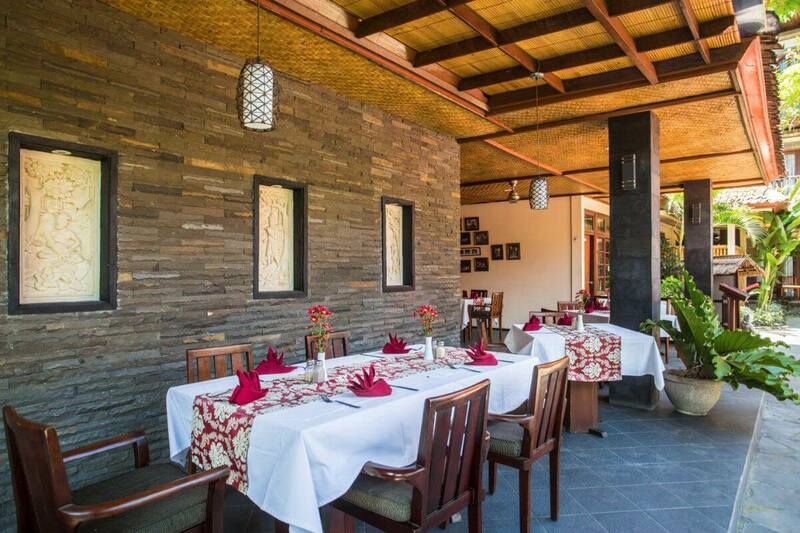 Just a five-minute stroll takes you to Sanur’s serene 5km beach, with its fishermen’s shacks, bars and restaurants. Sanur is Bali’s largest traditional village and offers a range of activities, including a Balinese spa and authentic dance performances. 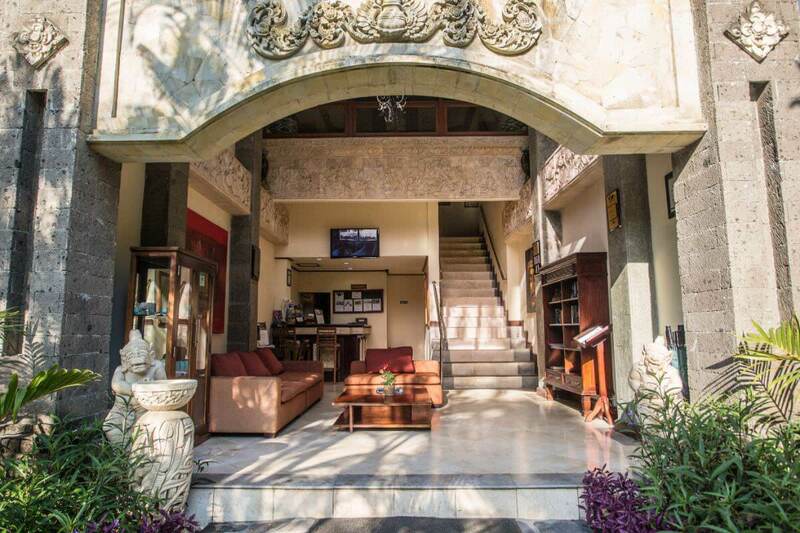 Or drive a short distance to explore nature reserves and the cultural centre of Ubud. 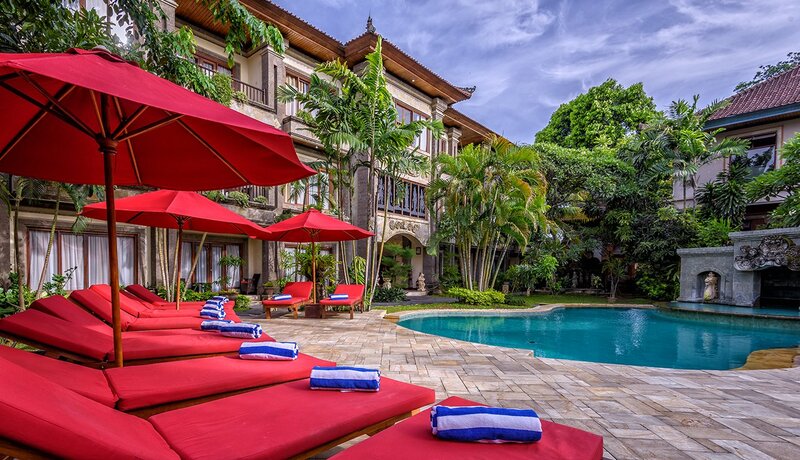 Sanur is centrally located on the southeast coast of Bali, making it the perfect location to travel north to the temples and shrines of Ubud and south to romantic beaches. 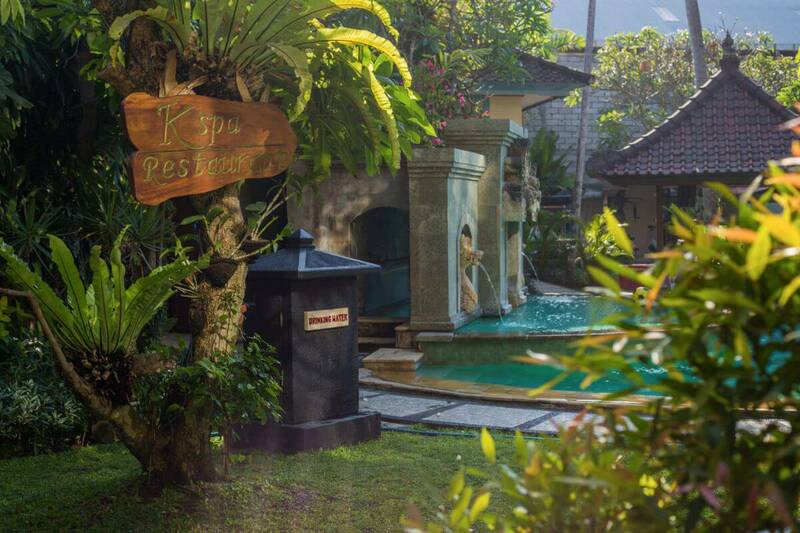 Karma Royal Sanur is within a stroll of the sands, best dive spots and bustling morning market. 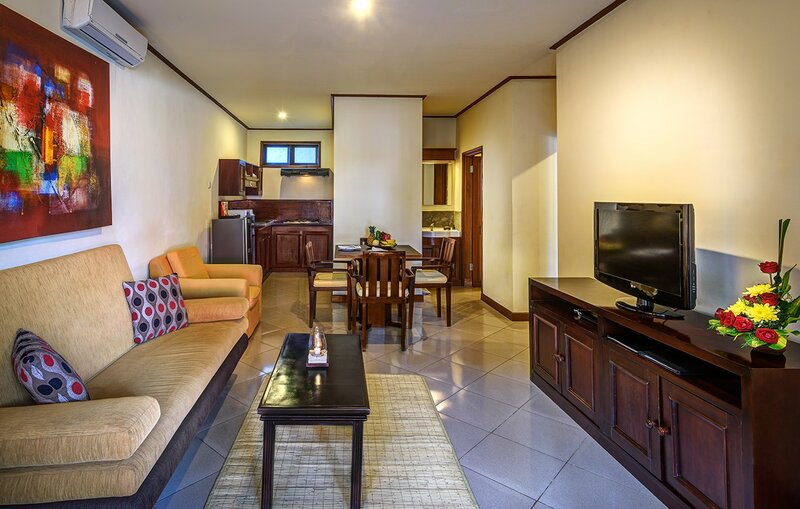 The resort is 30 minutes by car from Ngurah Rai Denpasar international airport. We will arrange transfers on request, or you can book a taxi at the airport. Sanur’s beachfront walk, the first of its kind in Bali, extends the whole length of the golden sands. 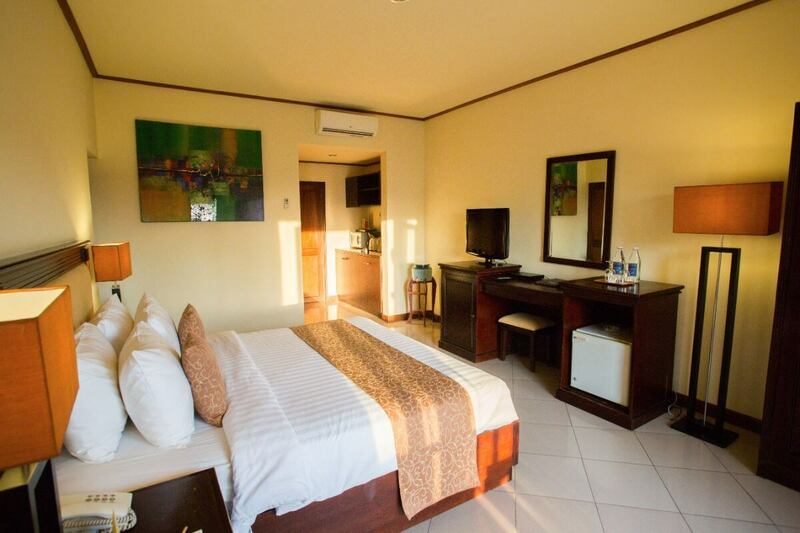 Enjoy the idyllic Bali Orchid Garden, play golf, fish or ride, all within 15km of the resort. Get up close to the island’s wildlife at Bali Safari Marine Park and Bali Zoo Park, just a 30-minute drive. Take a day out to explore the stunning landscapes of Kintamani volcano, Lake Batur and Bedugul, within 40km. 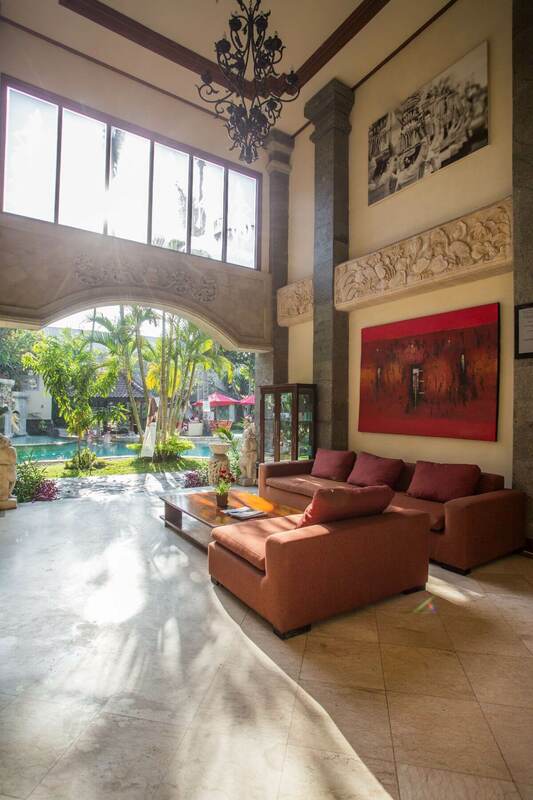 The historic temples of Tirta Empul and Puru Tanah Lot are a similar distance away. 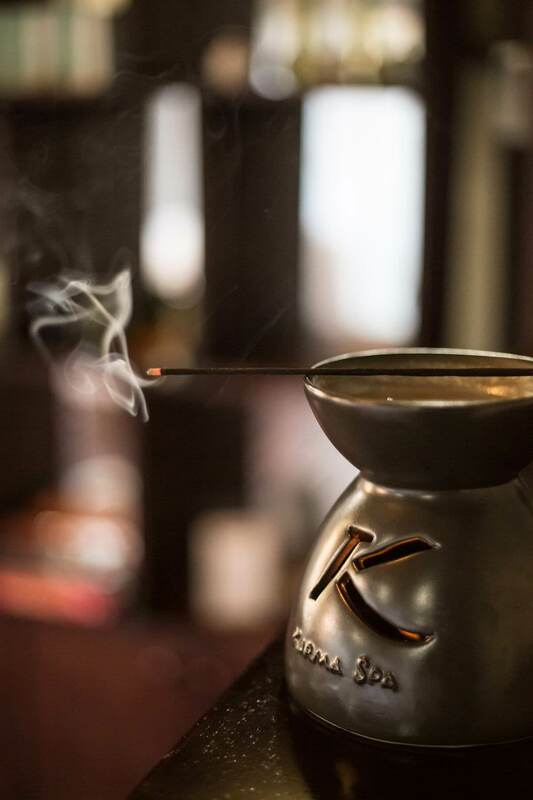 We’ve taken care of every detail to make your vacation as relaxed and memorable as possible. 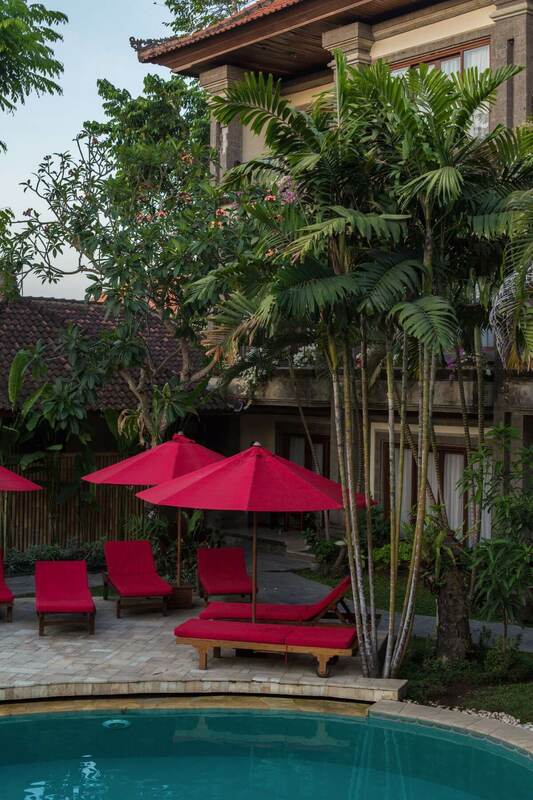 Set in our landscaped gardens and with poolside loungers, this is a favourite spot to lie back and enjoy the moment. Every meal and taste is catered for in our stylish restaurant, which serves Western and Asian dishes from breakfast until 11pm. Enjoy a signature cocktail by the pool – or we can bring drinks directly to your apartment. The bar is open daily from 7am to 11pm; happy hour is from 4pm to 6pm. 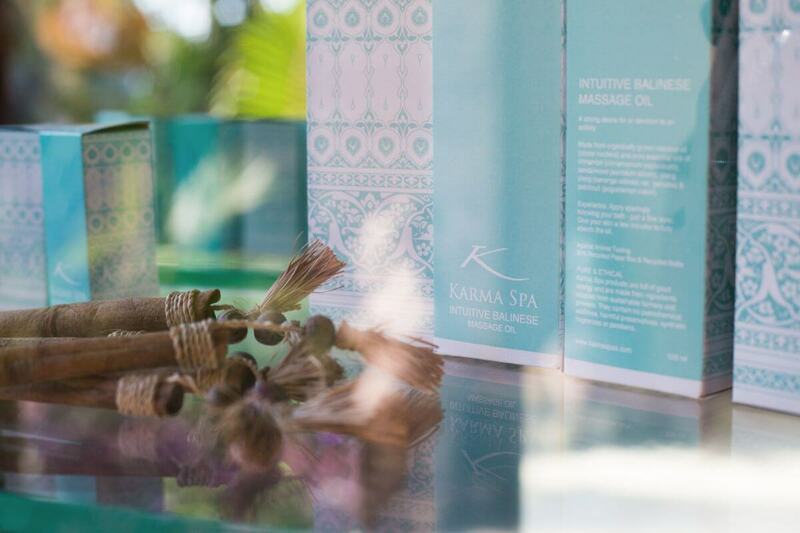 We will be happy to book a treatment for you at Karma Spa; traditional therapies include body scrubs and massage. Expert childcare is available on request. Children will love the well-equipped playground near pool. There is complimentary bottled water provided upon check-in which guests can refill at the drinking water station in the pool area. Free WiFi in the rooms and public areas keeps you connected. Want to curl up with a good book? Pop along whenever you like and choose from our wonderful selection in the lobby. 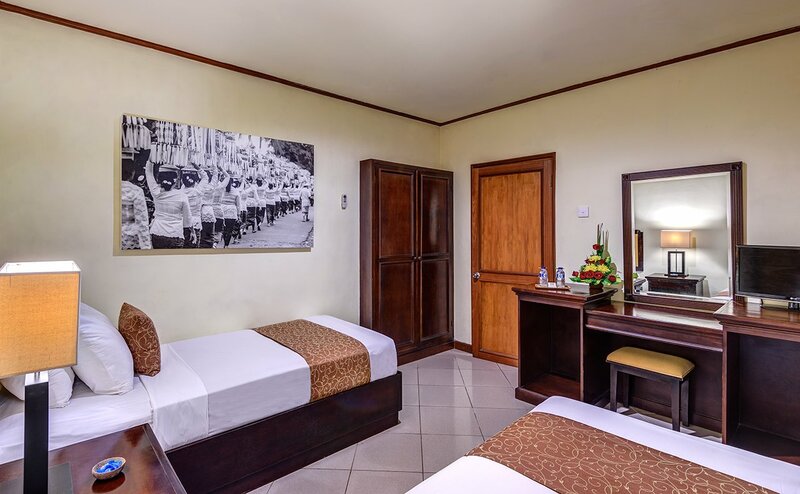 Alternatively, take your pick from the great selection of DVDs at our front office, and enjoy a movie night in the plush comfort of your apartment. Whatever you want to do during your stay, our front office staff are on hand to help you plan the perfect itinerary. Daily resort activities can be booked 24 hours in advance. 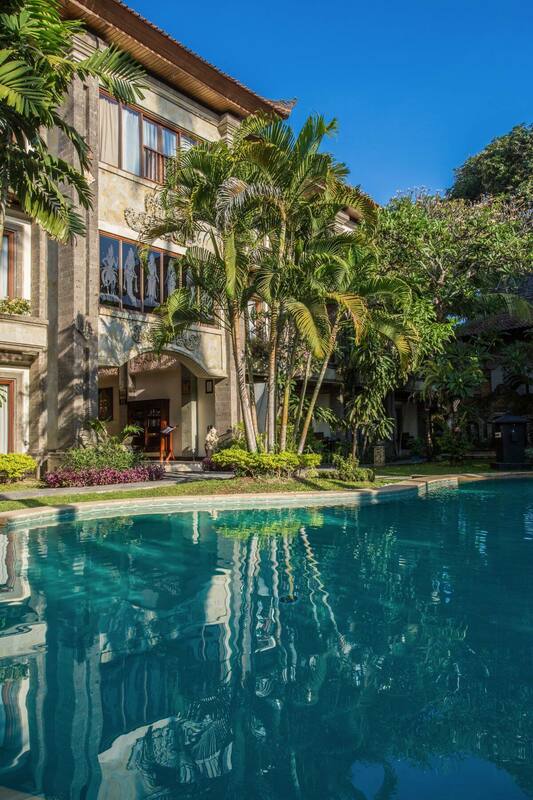 Western luxury and Balinese architecture combine in a private setting, complete with a stunning pool featuring carved stonework and fountains. 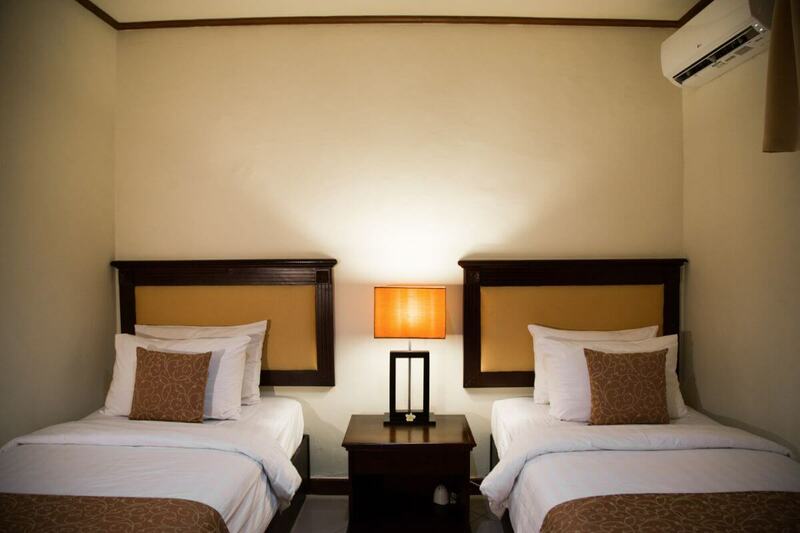 Choose from studio, one-bedroom combination and two-bedroom apartments. 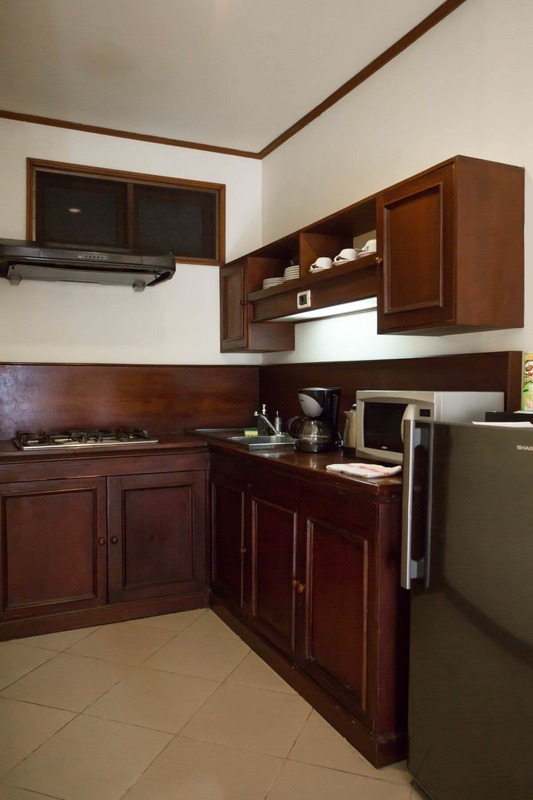 A selection have private balconies and full kitchen facilities are available only in the two bedroom apartments. 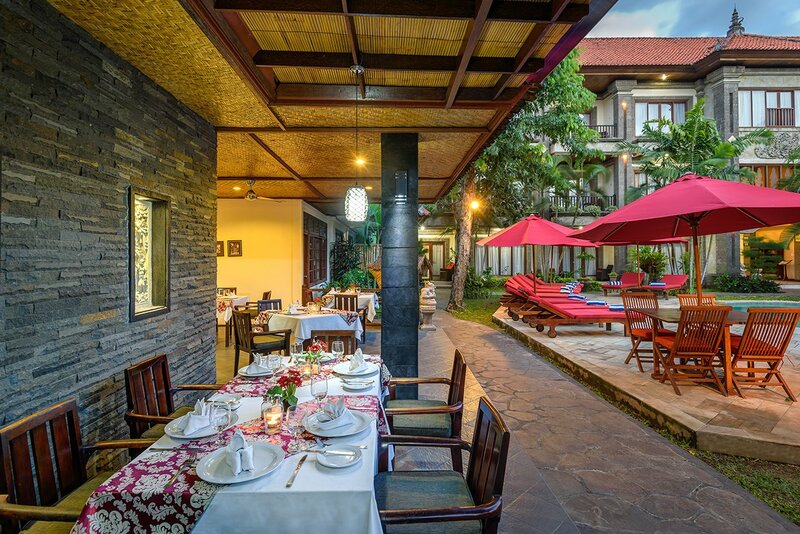 Take a culinary road trip at our Hidden Garden Restaurant, which has a menu of Balinese, Indonesian and Western dishes. 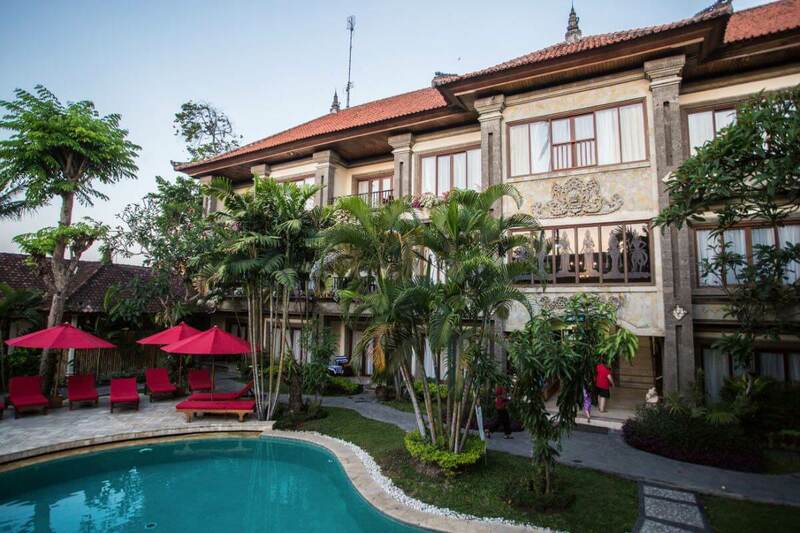 Foodies can enjoy an Authentic Balinese Experience, which includes a guided trip to the local food markets, followed by breakfast, a Balinese cookery class, lunch and, finally, treatments at a traditional spa.